"Malina provides outstanding customer service and training and a good dealer business model. It is a pleasure working with this company and the excellent products they produce for solar installations." 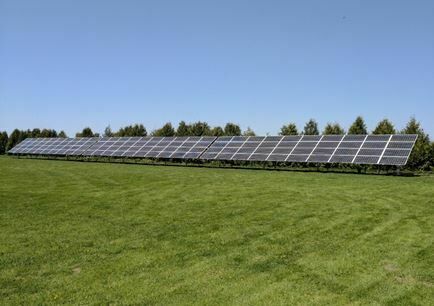 - Angie Ortlepp, M.Sc., P.Eng, Owner, Suncatcher Solar Ltd.
Malina solar racking is a well designed and installer friendly system that is quick to set up and has versatile configurations that can be modified on site. Good tolerances for real world conditions make it very adaptable for various types of terrain. ‍‍‍We have used several ground mounted racking systems but this is the first that is designed specifically for screw piles and includes the screw piles as part of the overall system. 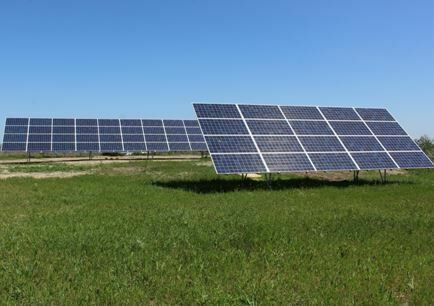 It is a very strong, electrically i‍‍‍ntegrated system ideal for our prairie weather conditions. Malina provides outstanding customer service and training and a good dealer business model. It is a pleasure working with this company and the excellent products they produce for solar installations. 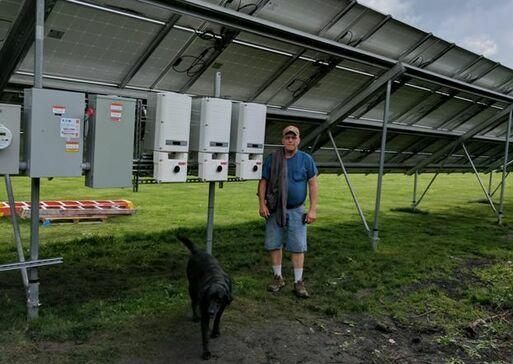 We recently installed three 4x10 solar racks in Blooming Prairie, Minnesota using Malina Solar ground screws for the first time, and we were very impressed with their ease of installation. They screwed directly into the ground, and did not require a concrete foundation, which reduced both installation time and costs. We installed the racks in two- to four-man crews, and even with so few people the installation went smoothly and quickly. ‍‍‍This was our first time installing this style of rack, so the support provided by your company was invaluable. We received an installation manual upon delivery of the ‍‍‍structure parts, which was in-depth and easy to follow, as well as onsite supervision and support over the phone. This guidance made the installation simpler and quicker for our crew. Overall, we are very impressed with your solar racking and ground screws, and we will definitely contact you for our future solar needs. 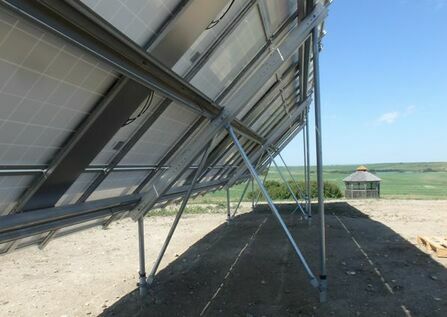 "Overall, we are very impressed with your solar racking and ground screws, and we will definitely contact you for our future solar needs."